The small village of Llangadfan is an excellent location from which to explore the beautiful unspoilt countryside of mid Wales. 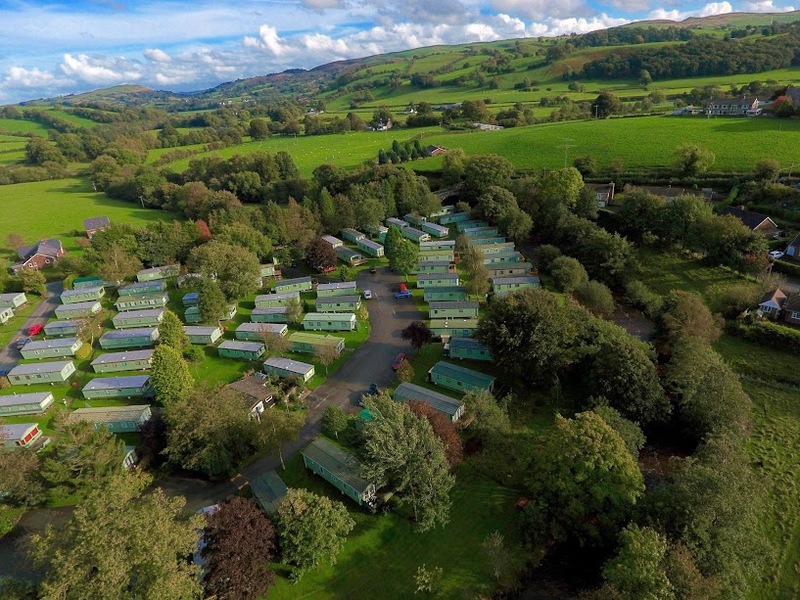 The soft gentle rural scenery, the grandeur of the Cambrian Mountains and the exhilarating Welsh coast are all close; whilst the fun and excitement of the Welsh coast are within easy reach, being only a short drive away. 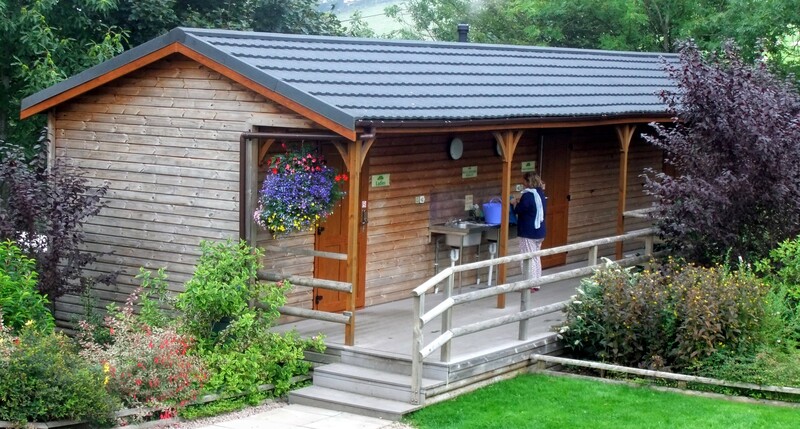 Riverbend provides a haven of peace and relaxation for all ages, although the tranquillity particularly suits mature adults, whilst youngsters love the children's play area, shallow river, fishing and the abundance of nature and wildlife. 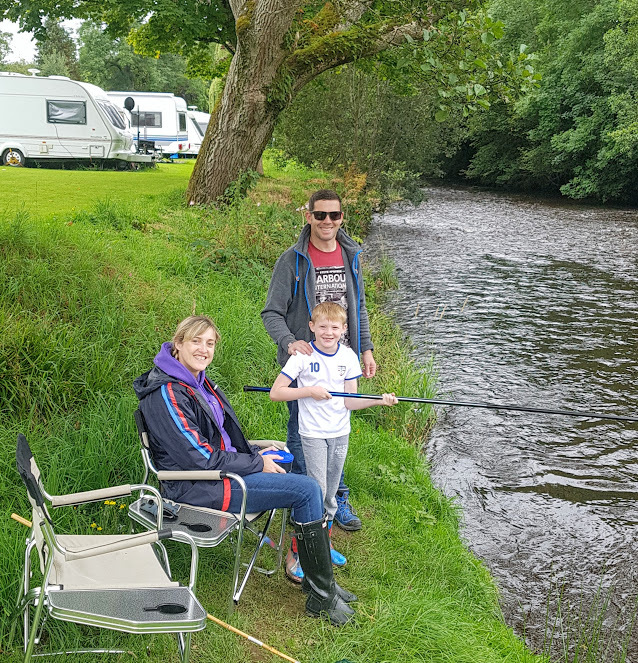 We hold extensive fishing rights on the River Banwy, where catches yield among other varieties, Grayling, Brown Trout and the occasional Salmon. 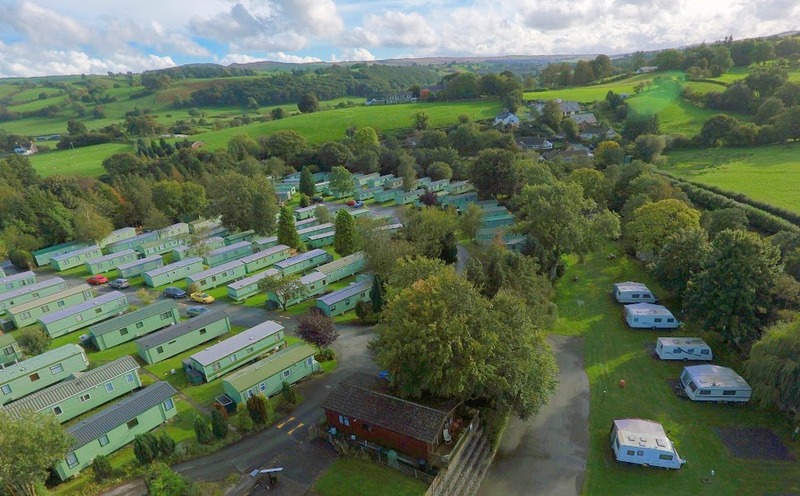 The riverside touring field offers electric hook up pitches for seasonal touring caravans from Easter/April to the end of October as well as for nightly or weekly stays for tourers and motor homes. 11th century Norman castle on the border between Wales and England.